The Coaches Committee is a dedicated group of volunteers committed to furthering KEEN’s mission. Committee members work together to run KEEN sessions, develop new programs, recruit new volunteers, plan special events, and manage other matters consistent with KEEN’s mission and the Board’s direction. 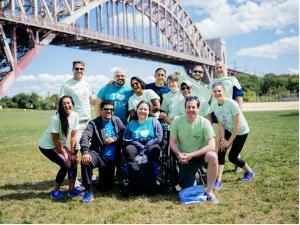 If you are interested in being a part of this exciting group to support KEEN, please email us at info@keennewyork.org.